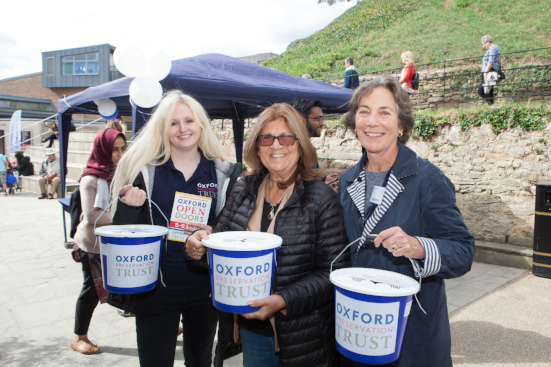 The largest event to take place in Oxford each year, we rely on volunteers to welcome over 30,000 visitors as we open Oxford’s doors. Roles range from acting as stewards at venues, to bucket shaking, to giving information to visitors. You can help over the whole of the weekend or pick a morning and/or afternoon to leave you time to explore yourself. We have a limited number of volunteer opportunities for students, work experience and general volunteers – keep an eye on our website. We also have work parties on other OPT sites at Boars Hill, the Kennington Memorial Field, Simons' Land and in Iffley, in partnership with the Abingdon Green Gym, Oxford Conservation Volunteers and the Friends of Iffley Village. See the Events page for the dates of forthcoming sessions and please ring Rachel on 01865 242918 or email r.sanderson@oxfordpreservation.org.uk for more information. Are you thinking about doing something different for your next team building event? Does your organisation provide practical help to local charities? 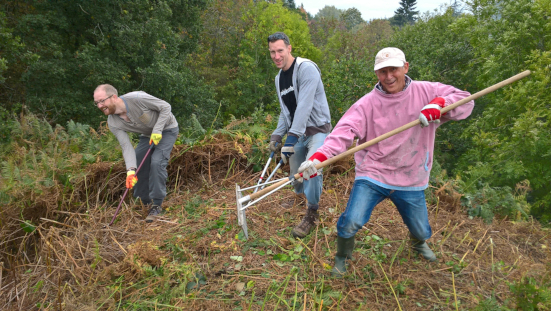 Oxford Preservation Trust welcomes corporate volunteers and we can arrange a day of practical land management tasks to suit your requirements. 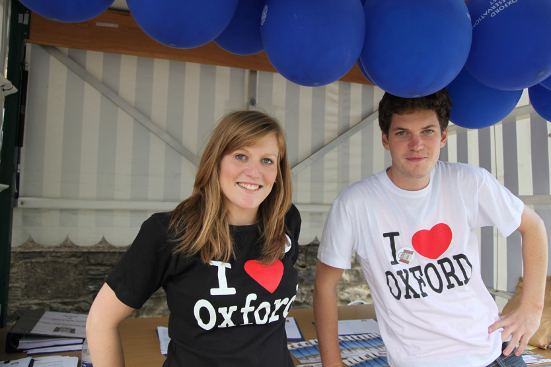 Please ring Rachel on 01865 242918 or email r.sanderson@oxfordpreservation.org.uk for more information. I think the whole Oxford Open Doors event connects the people of Oxford with its buildings and the spaces they might not normally see in their day-to-day lives.